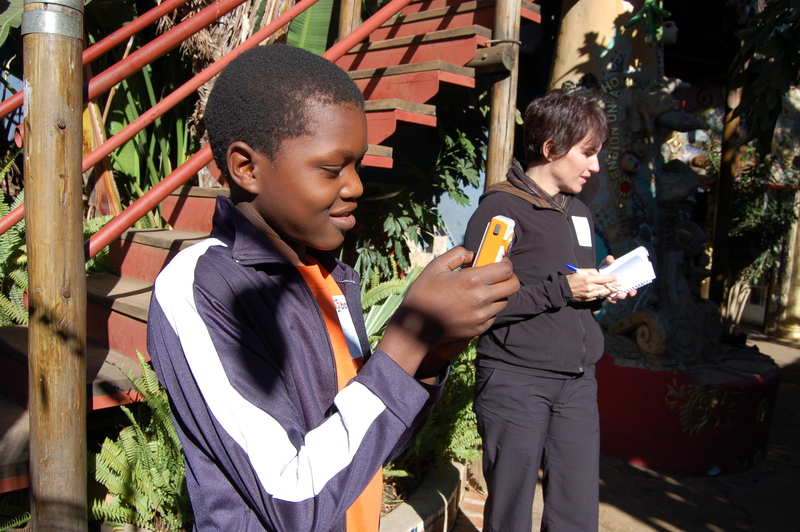 On June 27th 2009, local engineers, internet service providers, artists, music promoters, software developers, students, and non-profit organizations gathered at the House on Fire, a local performance venue in Malkerns, Swaziland, to discuss different types of IT and social media solutions for challenges currently facing the Swazi population. The sixty conference participants discussed crucial issues at different sessions including enterprise resource planning (ERP), internet business, IT policy and security, the use of IT for social good, ecommerce, e-commerce, open source software, mobile applications, IT security, online community and social media. YouthAssets hired nine youth from the rural areas to help with the conference, learn new technologies, records the conference via still photos and Flip video, and be exposed to the general IT community and careers. Youth were able to listen to sessions, help with logistics, and experiment with new technologies like Twitter and Flip video cameras. American bloggers, Katrina Heppler of envisiongood.tv and Shara Karasic of expertgeneralist.com, helped amplify the presence of the tech community in Swaziland by taking video and photographs. 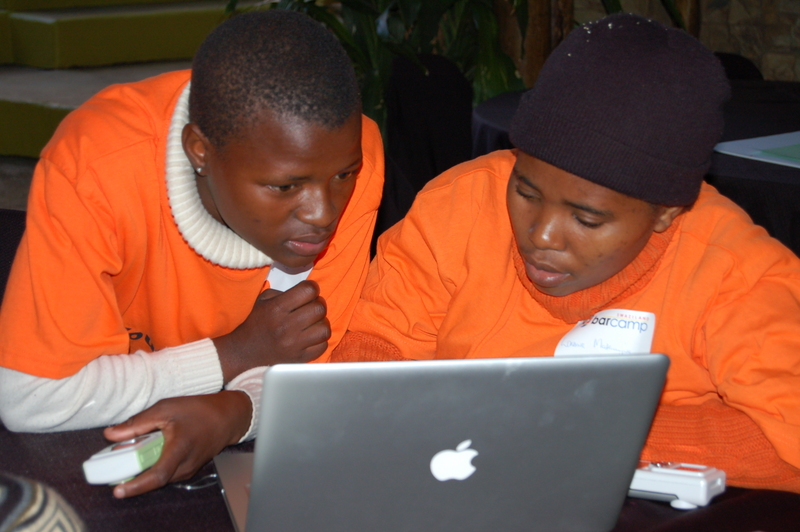 So what’s on the technological horizon for Swaziland? Ali Resting, CEO of Real Image Internet, says we can expect advances in technology such as WiMax, mobile banking and local mobile, among other things. Come to Barcamp 2010. Amplify. Join the BarCamp Swaziland Facebook page. Amplify. 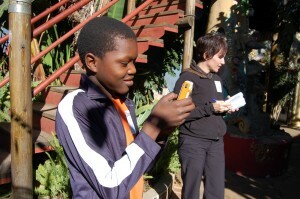 Spread the word about upcoming technology developments in Swaziland. Amplify. 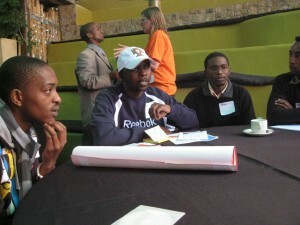 Attend YouthAssets fundraisers to help create communities among rural groups in Southern Africa. Amplify.